If you lived with the Sioux Indians --Would you hunt for food? --What kind of home would you live in? --What would be the bravest thing you could do? 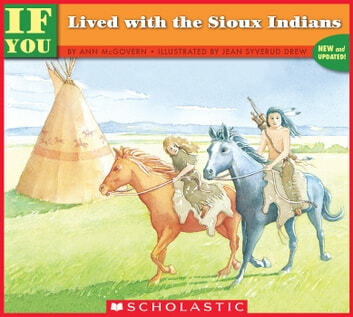 This book tells you what it was like to live as a Sioux Indian in North and South Dakota during the years 1800 to 1850.